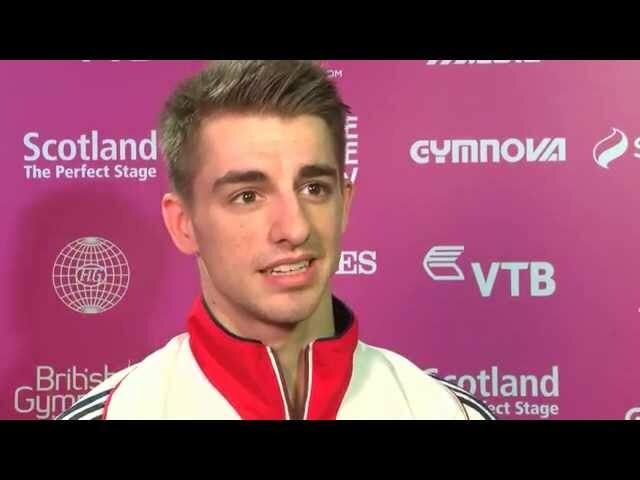 Max Whitlock and Daniel Purvis have finished 5th and 7th respectively in the men’s all-around world final at the Hydro Arena in Glasgow. 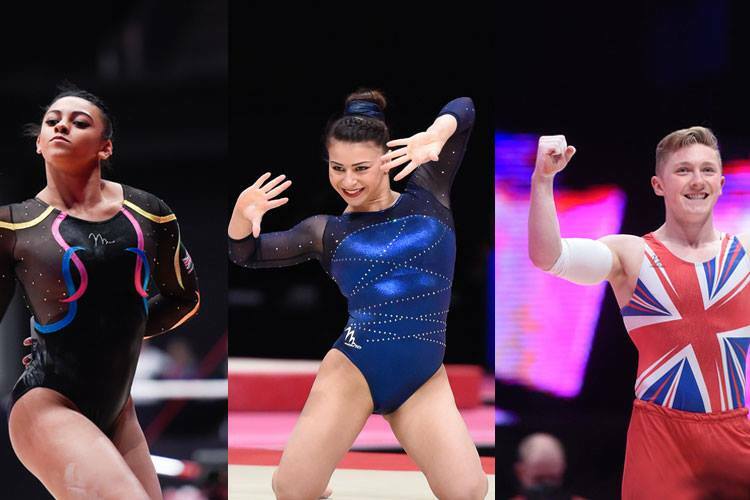 With the top 24 gymnasts fighting for glory, in the end Kohei Uchimura from Japan won his 6h consecutive world title, with Max Whitlock unfortunately counting a fall on high bar that left him out of the medals. 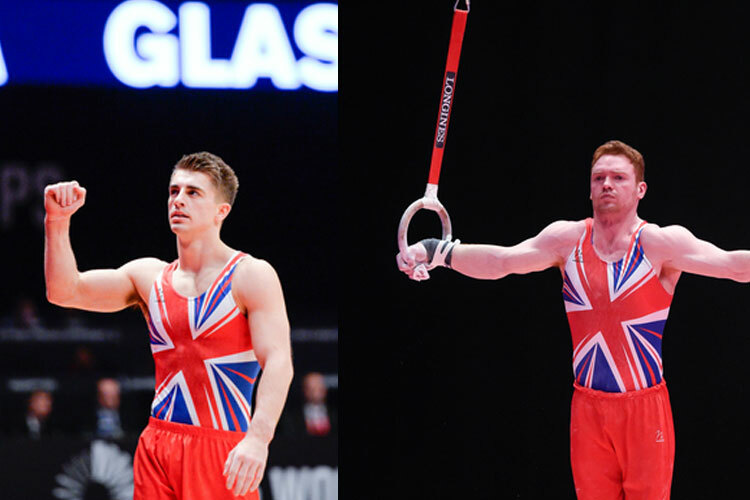 However he still managed to finish an impressive 5th, with Daniel Purvis once again showing his consistency performing cleanly across all 6 apparatus to finish in 7th. Max got his campaign off to a sublime start on the pommel horse, he demonstrated all his skill in a hugely difficult routine scoring a superb 16.100 points easily the best pommel routine of the championships so far and the best score of the opening rotation of apparatus. On rings he showed his strength and composure, a tidy routine with a perfectly landed twisting dismount scoring 14.516. Max had a few backward steps landing his twisting vault to score 15 but it was still extremely impressive for such a difficult vault. He then had a long wait to start his parallel bars routine, using the time to prepare the bars with chalk as the judges conferred over the previous routine but he wasn’t at all fazed. 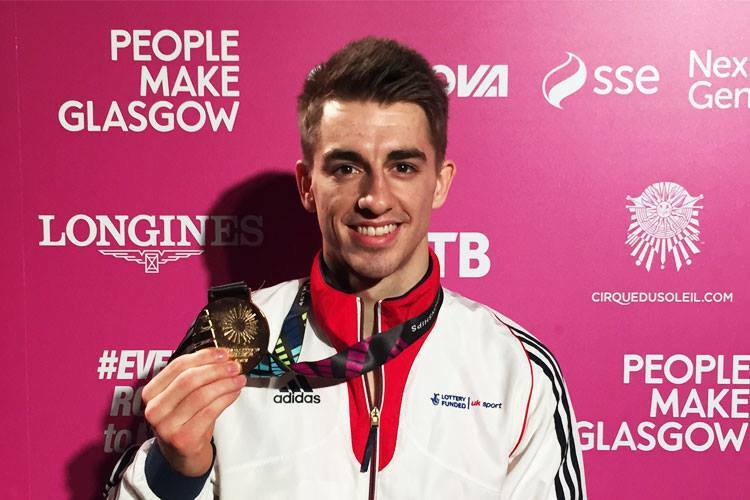 He showed his experience to put in a brilliant routine, releasing the bars and swinging under one bar, dismounting perfectly for an impressive 15.100 points and to place second. On high bar, unfortunately his medal challenge faltered, trying to re-catch the bar with crossed hands after his first release move her couldn’t quite get a grip and fell. He completed his routine but could only score 12.833. Finishing on floor Max took the opportunity to make amends, twisting furiously though his difficult tumbles scoring 15.700 he saluted the crowd for a final total of 89.294. 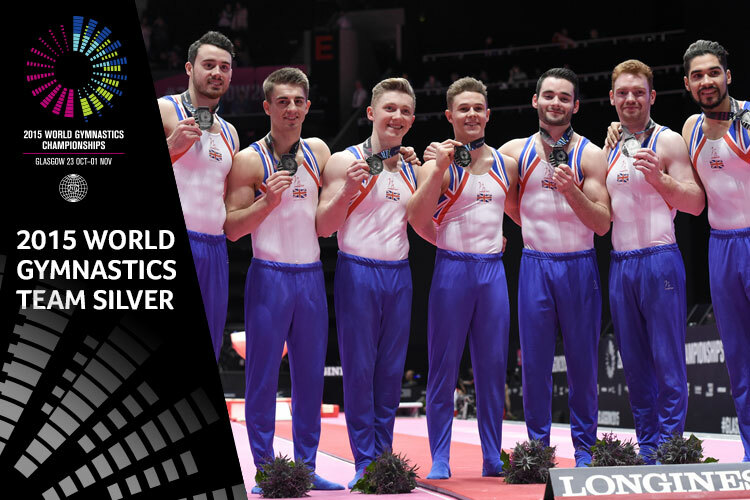 Dan Purvis excelled in front of a hugely supportive home crowd and the roar when his name was announced on floor spurred him on to a strong start and a score of 15.166. Dan’s pommel score was also impressive, some slight form loss with his legs separating but he showed skill and determination to muscle though and score 14.666. His power also showed on rings a tiny hop on landing scoring 14.466 and his vault nicely executed for vault 14.900. On parallel bars Dan showed a few wobbles early on but again showed superb composure to complete a difficult routine well for a strong 15.400, ending on high bar he was outstanding. With all eyes on him he rose mightily to the occasion delivering a brilliant routine and a perfect dismount to the roars of the crowd scoring 14.466 and a total of 89.064 points. Watch the boys reaction after the competition. 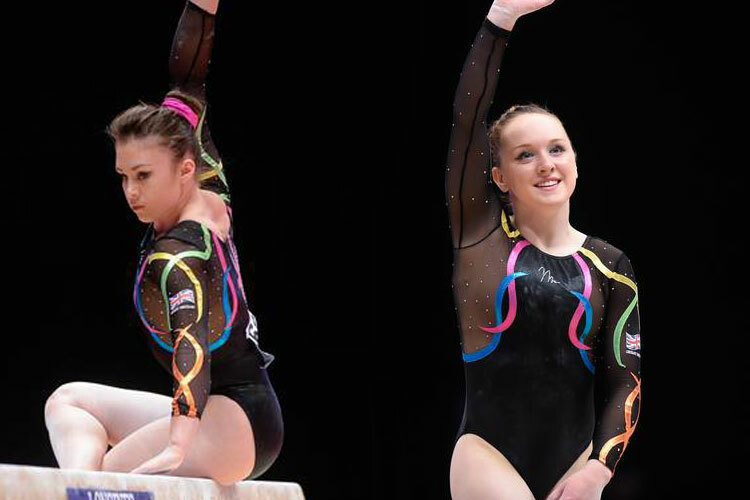 The World Gymnastics Championships continue Saturday with the first day of apparatus finals with Max and Dan in action once again on the floor, Max and Louis Smith competing on pommel, Ellie Downie on vault and Ruby Harrold on bars for GB, coverage is on BBC One from 13:30 – 16:30.